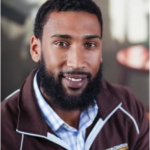 College Bound Brotherhood – Register Now! College Bound Brotherhood Graduation Celebration! Register Now! College Bound Brotherhood Graduation Celebration! Home » Updates » Uncategorized » Register Now! 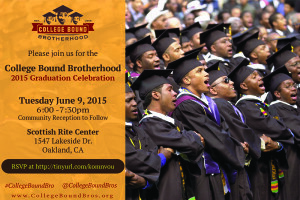 College Bound Brotherhood Graduation Celebration!